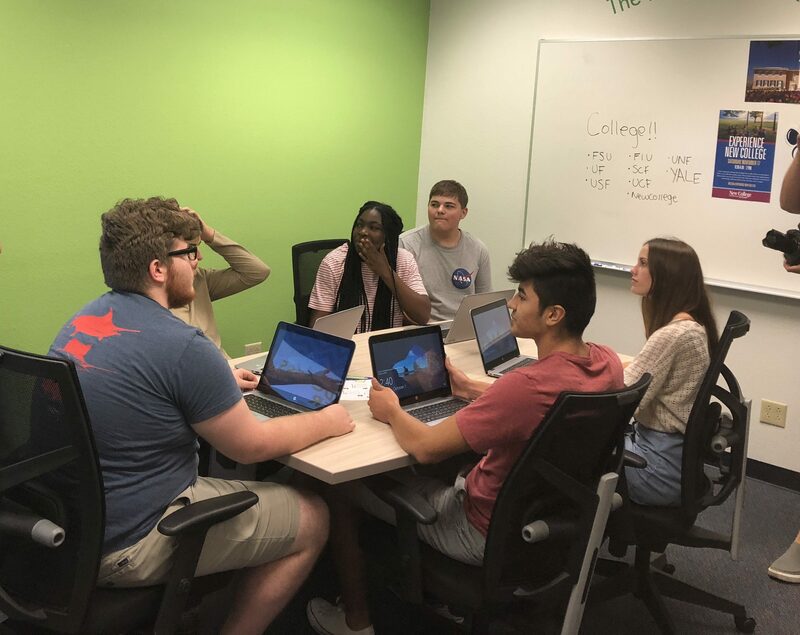 Represent the student voice as a Board of Directors member. This is a great opportunity for students to show off their school spirit and earn community service hours. 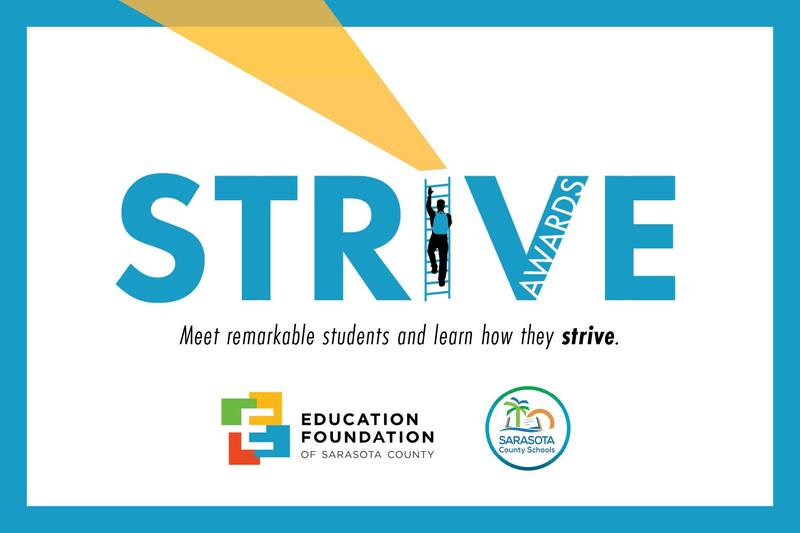 Please consider joining us for the 2019 STRIVE Awards Luncheon as we celebrate incredible students who have overcome tremendous odds! 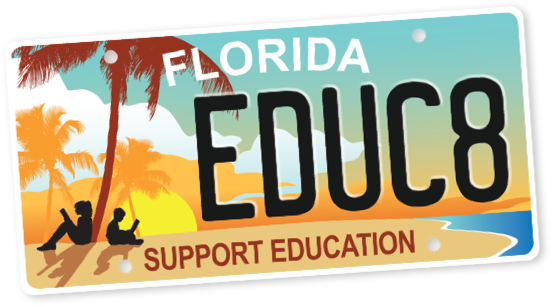 You can help Sarasota County’s kids find their day in the sun by purchasing the NEW Support Education specialty tag!